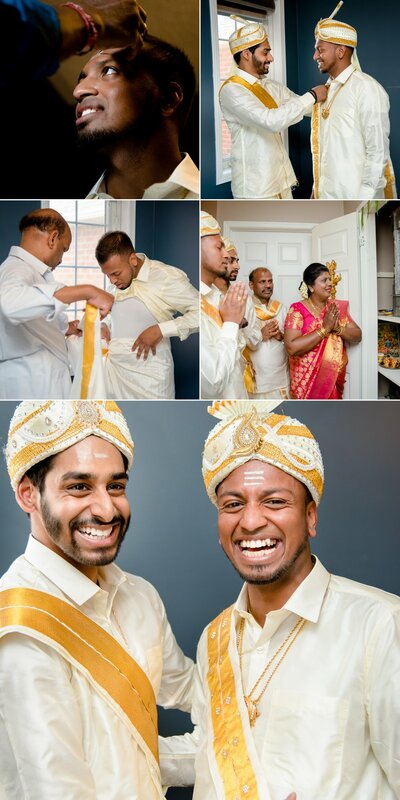 Here are some highlights from Rajee & Neeraja's beautiful hindu wedding that took place at Le Jardin in Vaughn. 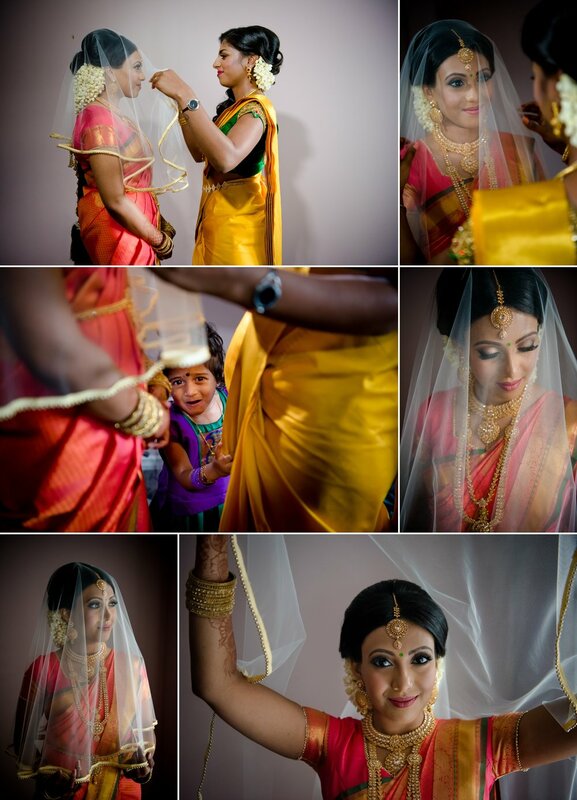 Rajee & Neeraja are the type of couple we as photographers, get all excited about and we are so so grateful that life gave us the opportunity to cross path with these two who we are happy to call friends! Without further ado, I will let you scroll through and enjoy this! Thank you Neeru & Rajee for having us part of your celebration! Below are some of the most awesome vendors we had the pleasure of working with during this coverage.